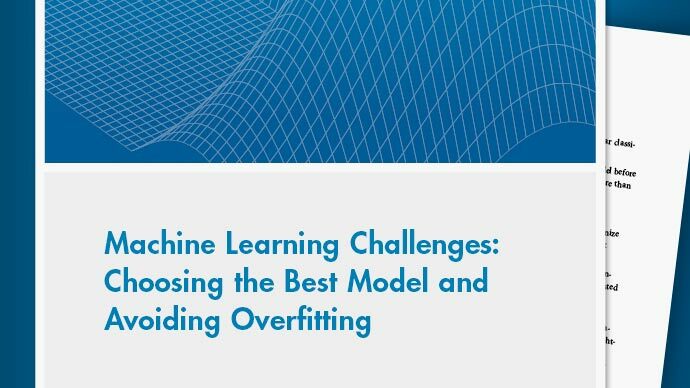 Find all library model types for Curve Fitting app and the fit function, set fit options and optimize starting points. Least-squares fitting in Curve Fitting Toolbox™, including error distributions, linear, weighted, robust, and nonlinear least squares. Fit polynomials in Curve Fitting app or with the fit function. Fit exponential models in Curve Fitting app or with the fit function. Fit Fourier series models in Curve Fitting app or with the fit function. Fit Gaussian models in Curve Fitting app or with the fit function. Fit power series models in Curve Fitting app or with the fit function. Fit rational polynomial models in Curve Fitting app or with the fit function. Fit sum of sines models in Curve Fitting app or with the fit function. Fit Weibull distribution models in Curve Fitting app or with the fit function. If the toolbox library does not contain a desired parametric equation, you can create your own custom equation. Fit curves and surfaces to data using Curve Fitting app: select data, choose model types, and save sessions. Select data to fit curves and surfaces in Curve Fitting app, identify compatible size data and troubleshoot data problems. Search for the best fit by creating multiple fits, comparing graphical and numerical results including fitted coefficients and goodness-of-fit statistics, and analyzing your best fit in the workspace. Create and compare surface fits in Curve Fitting app using example data. Curve Fitting Toolbox software provides some example data for an anesthesia drug interaction study. This example fits the ENSO data using several custom nonlinear equations. This example fits two poorly resolved Gaussian peaks on a decaying exponential background using a general (nonlinear) custom model. Workflow for programmatic curve and surface fitting in Curve Fitting Toolbox. This example shows how to fit polynomials up to sixth degree to some census data using Curve Fitting Toolbox™. This example shows how to fit a custom equation to census data, specifying bounds, coefficients, and a problem-dependent parameter. This example shows how to use Curve Fitting Toolbox™ to fit response surfaces to some anesthesia data to analyze drug interaction effects.